Pi, Surfer EQ, Auto-Align, Drum Leveler, & Powair! SurferEQ is a pitch tracking equalizer with built-in monophonic pitch-detection engine enabling pitch-relevant equalization and harmonic balancing in real time. 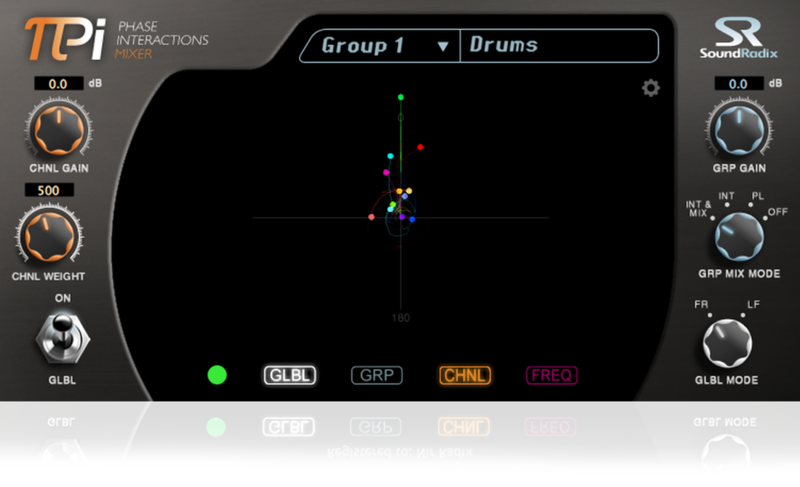 Drum Leveler is a beat detection-based downward and upward compressor / expander. Auto-Align automatically and sample-accurately time-aligns multi-mic recordings, significantly reducing the comb filter effect and dramatically improving the sound of the summed tracks. Pi dynamically minimizes frequency cancellations between instruments within the mix and brings back the depth and focus lost when overlapping frequencies collide.